Hi we are Diego and Albert and we love Mezcal. Follow us into the world of Agave spirits and discover the secrets of Tequila, Mezcal, Raicilia, Bacanora, Sotol and many more. Find out more about the culture and tradition surrounding this beautiful drink. 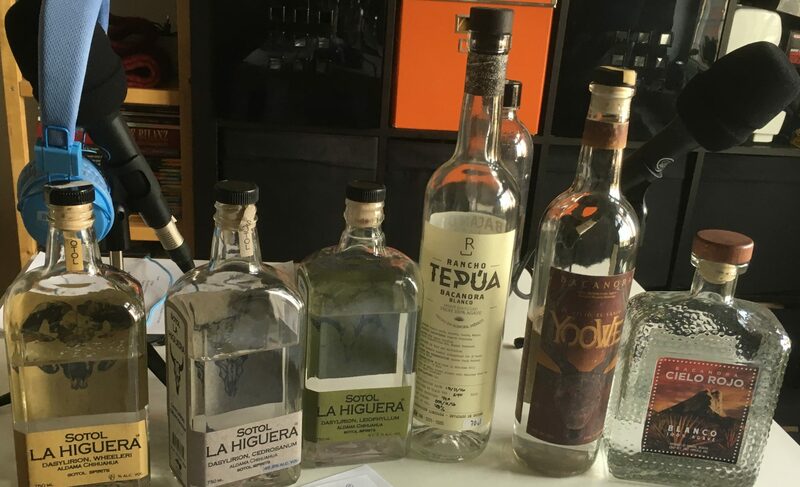 Follow the process from the seed to the bottle, uncover myths, hear about controversies and decide on the right Mezcal for you by knowing how to decode the label. And of course we are going to sample what some call “Elixir of the Gods”- a lot of it! A Mexican-German co-production, made in Berlin.